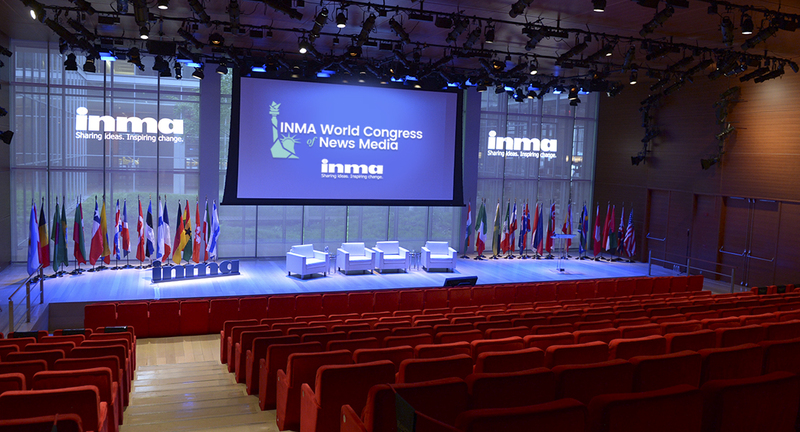 Soak in New York, with world-class venues INMA World Congress participants have come to expect. The Congress will be held at The TimesCenter, while opening and closing receptions will be at The Guggenheim and Edison Ballroom. Reserve your sleeping room at the Westin Times Square within walking distance of The TimesCenter and Edison Ballroom, as well as the departure point for the study tour. The INMA World Congress’ home in Manhattan remains The TimesCenter, designed by Renzo Piano and a part of The New York Times’ offices. Settle into this state-of-the-art venue for an intimate look at media’s cutting edge. 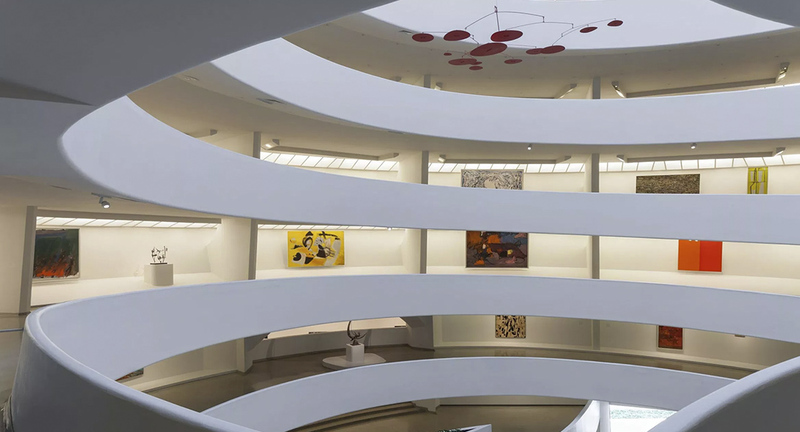 The opening reception of the INMA World Congress will be at the Solomon R. Guggenheim Museum on the Upper East Side. World Congress attendees will get a chance to network in the midst of the famous museum surrounded by the works of Simone Leigh and Robert Mapplethorpe, and the Permanent Collection containing Impressionist and Modern masterpieces. A Times Square fixture since 1932, the illustrious Edison Ballroom has played host to famous bands and singers from Bob Dylan to Rod Stewart to David Bowie to Tony Bennett and musicals such as Oh! Calcutta! 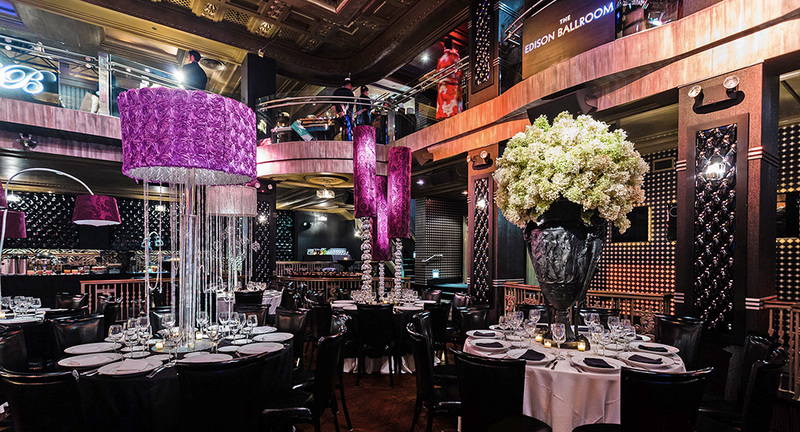 Today, the ballroom hosts events, celebrity birthdays, and is a popular venue for movies and TV shows. 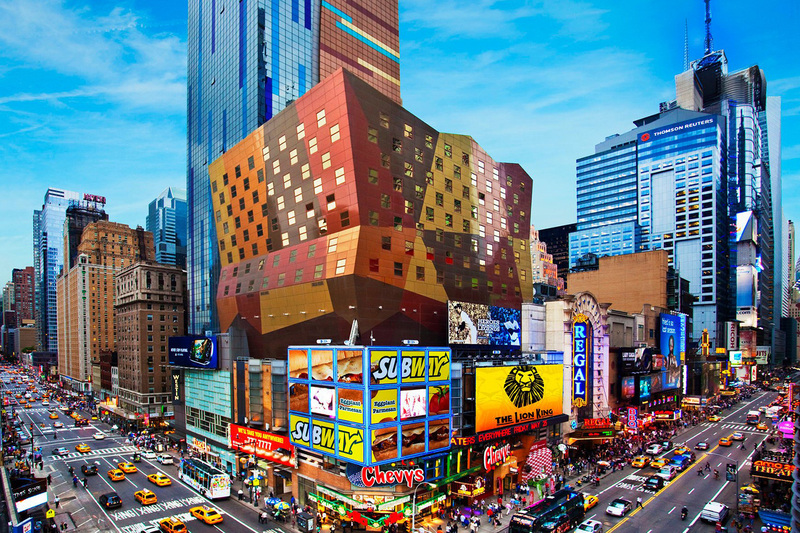 Within a five-minute walk of The TimesCenter is the 4.5-star Westin New York in Times Square, official hotel of the INMA World Congress. The 45-story tower in the heart of Broadway is within walking distance of 40 theaters and world-famous shops and restaurants.